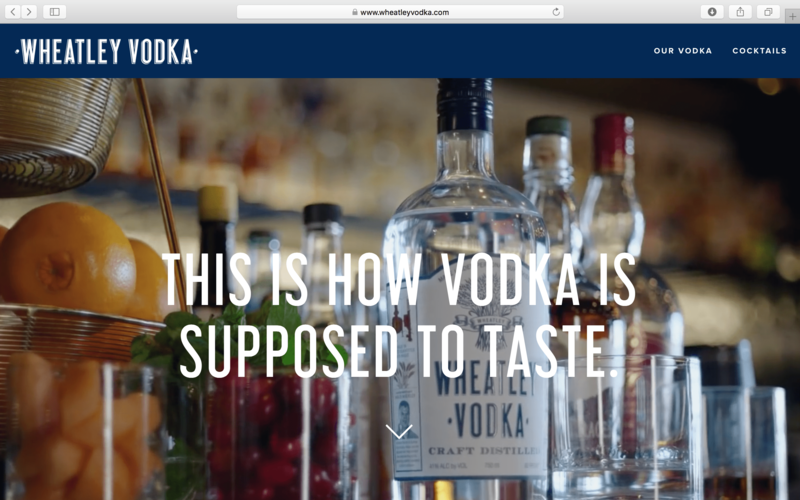 How we positioned a vodka brand that stands out from the crowd. The vodka category is crowded and competitive. Yet, many people will tell you that all vodka is the same. That it’s all branding. With Wheatley Vodka, we set out to shatter that notion and introduce a vodka that’s made to be tasted for what it is, while being able to stand up in a well-crafted cocktail. What Wheatley Vodka has that other brands don’t is the Master Distiller of the world’s most award-winning distillery. Craft-distilled in small-batches by Buffalo Trace Master Distiller Harlen Wheatley, this is a vodka that’s made with the same intention and expertise as some of the world’s best bourbons. As Harlen says, “this is how vodka is supposed to taste.” So our job was simple: make people taste Wheatley Vodka. To accomplish that goal, we set out to tell an authentic story using Harlen himself. By giving consumers and bartenders insights into how this vodka is made, we knew we could attract the kind of discerning drinkers that would spread the word about Wheatley Vodka. 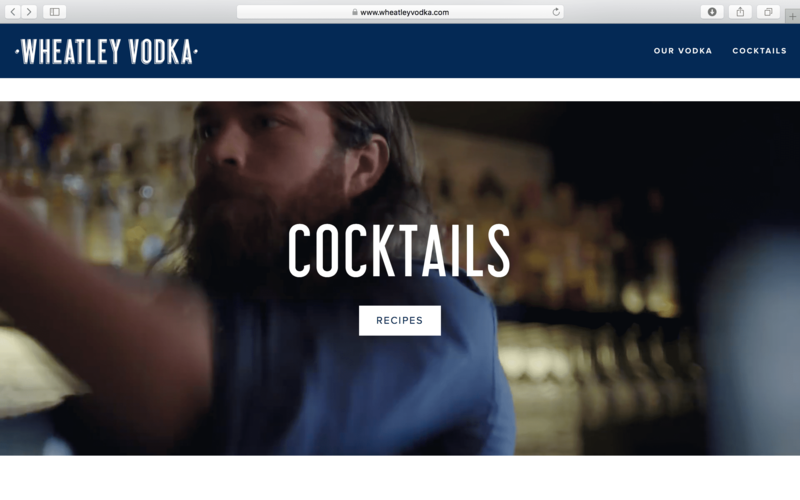 We also knew that this was a vodka made with bartenders in mind, so we leveraged interview footage of bartender influencers and guest cocktail recipes to give credibility to the product. 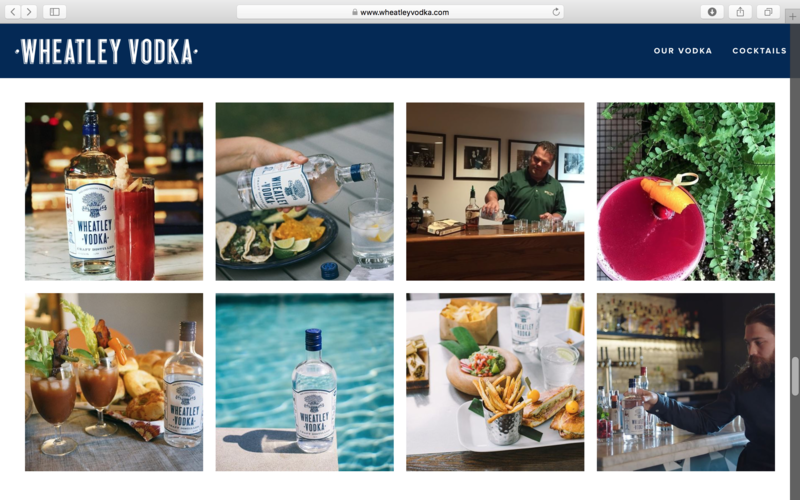 Through a new, straight-to-the-point website, brand video and a social media strategy, we were able to showcase Wheatley Vodka to online consumers. We positioned this product as a vodka made from the 200 years of distilling experience at Buffalo Trace Distillery. 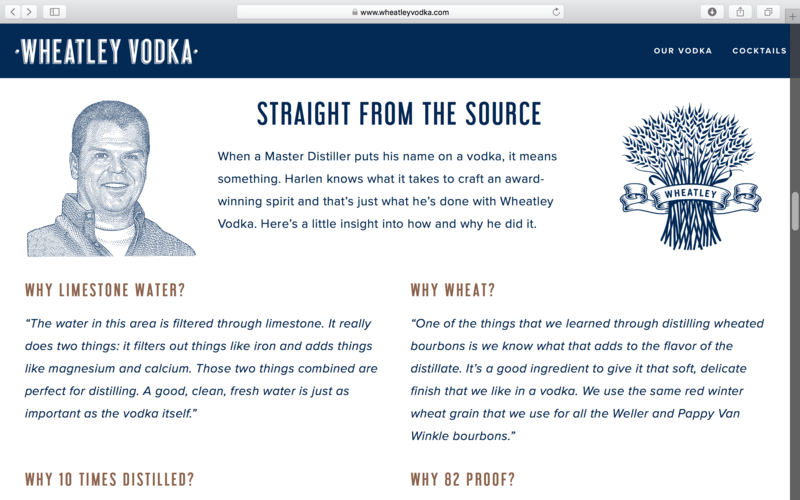 We introduced Harlen and gave insights into how he makes Wheatley Vodka. We let our accolades and bartender endorsements speak for themselves. And we gave interested consumers a variety of cocktail recipes to try Wheatley Vodka. 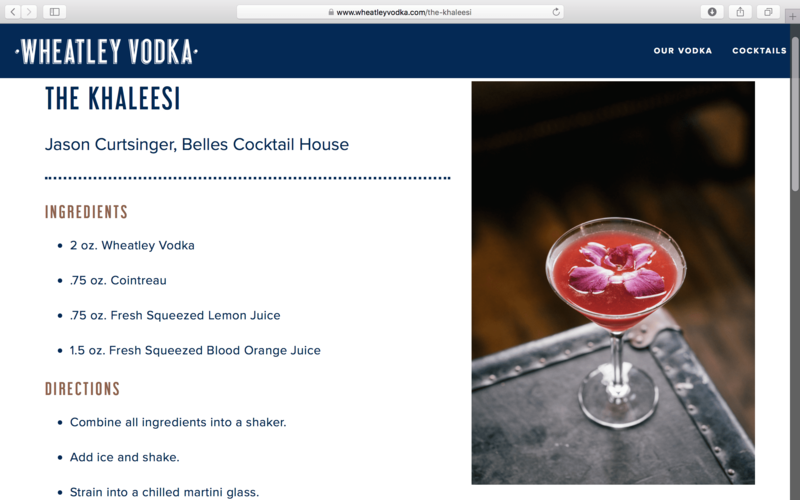 Parallel to the website, we created a sales kit for Sazerac Brand Ambassadors to present Wheatley Vodka to bartenders. This kit included a cocktail book featuring recipes from bartender influencers, sales materials that told the brand story, and a tasting mat to encourage on-the-spot taste tests of Wheatley Vodka versus competing vodkas, confidently demonstrating just how vodka is supposed to taste.